This literary wonder stands parallel with the other two master-pieces of Maname and Rekhava. Coincidentally all three creations complete sixty years, all three bear mononyms and are productions in1956. On 25th October, at an event held at Temple Trees, the State honoured several cast and crew members of the first two landmark artistic productions, both of which complete 60 years this year. Without reservations, Viragaya of Martin Wickremasinghe has been rated as the best Sinhalese fiction by critics. Sixtieth anniversary of two national epic productions were celebrated with deserving pomp and pageantry under the patronage of the Prime Minister. 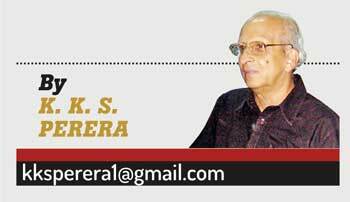 Maname and Rekhava are undoubtedly the most prolific stage and cinematic creations by two celebrated giants, namely Professor Ediriweera Sarachchandra, the dramatist and the other, by the internationally renowned cinema director, Dr. Lester James Peiris. 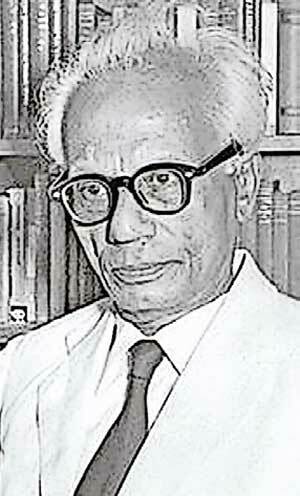 However, Martin Wickremasinghe, the undisputed literary genius, who contributed a large collection of immensely valuable work, is the greatest novelist in the history of Sri Lankan literature. Viragaya was his most acclaimed creation; the best Sinhala novel which was published in the same year, but sadly received little attention by the authorities who focused only on the first two. The main role of Aravinda Jayasena, in Viragaya makes it exceptional among his many fiction. It was William James who said, ‘there is each man as he sees himself, each man as the other person sees him, and each man as he really is.’ In attempting to understand Aravinda Jayasena one can imagine the depth of mental power of one of our greatest literary geniuses of all time, Martin Wickramasinghe. "One of the defining features of humanity is our ability to create, and to turn flashes of inspiration and new ideas into solid creative constructions: be they works of art, photography, writing, film. 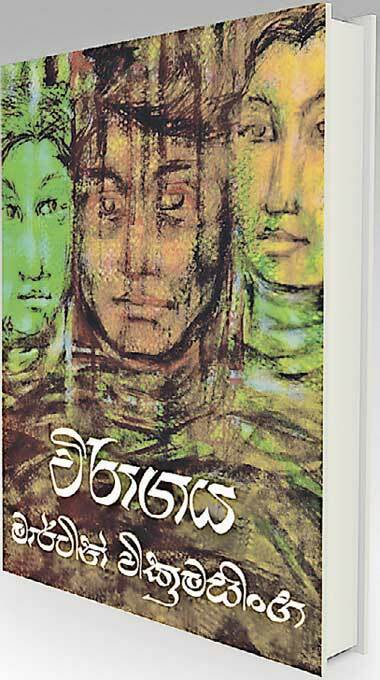 Critics rate Viragaya as the best Sinhalese fiction"
Martin Wickramasinghe’s books have been translated into many languages. The central theme in Wickramasinghe’s writings is the search for roots on the culture and existence of the citizens of Sri Lanka. Koggala Pragnya’s Viragaya is considered the milestone of the Sri Lanka’s literature. His work searched and applied knowledge in social sciences, linguistics, literature, philosophy, Buddhism and comparative religion. 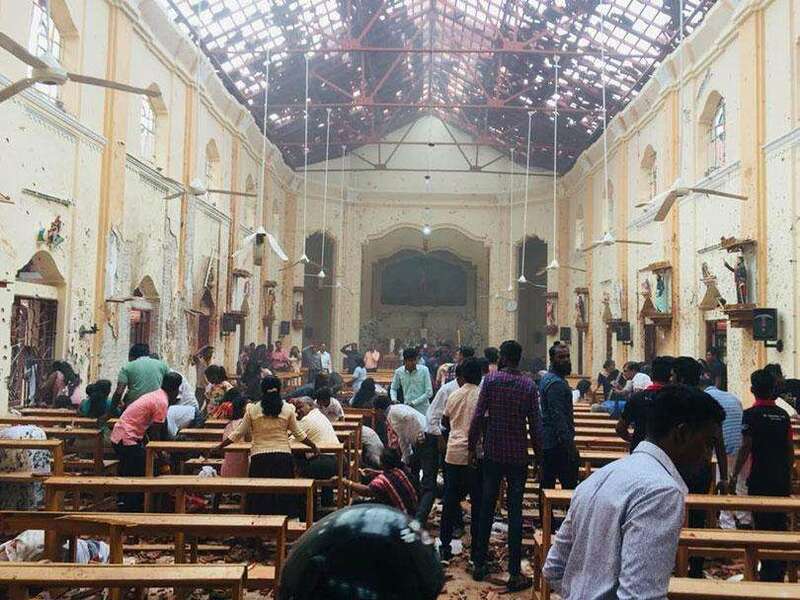 Participating in a radio show some years ago, Wickremasinghe traced the history of his work said, he visited a friend in Panadura in the year 1942, who spoke of a young man who lived in the opposite house. Wickremasinghe was keen to meet this young man who studied chemistry, and saw it in parallel with alchemy, occult sciences and abhidharma, transcendental, in search of hidden secrets of the universe and experimenting to make gold. That’s where Wickremasinghe sowed the seeds of the theme of Viragaya and the character, Aravinda Jayasena. One of the defining features of humanity is our ability to create, and to turn flashes of inspiration and new ideas into solid creative constructions: be they works of art, photography, writing, film. Critics rate Viragaya as the best Sinhalese fiction. Wickremasinghe’s proficiency in creating the character of Aravinda, the protagonist of the master-piece, makes it outstanding among his many imaginative expressions. One of the essential features of humankind is our skill to create; and to revolve flashes of insight and new ideas into firm creative structures: be they work of writing, dancing, painting; photography and film; or any one of the forms through which creativeness can be guided. The protagonist was born to a Sinhala Buddhist family in the South, at the beginning of the nineteenth century. Aravinda’s father an Ayurvedic physician, was dedicated to his profession who wanted to see his son becoming a Western trained doctor. Aravinda maintained his own style in the expression of love. He loved Sarojini very much, and paid attention to her. When Sarojini wrote to him suggesting that they eloped, in disobedience of her parents’ desires to give her in marriage to a professional. He conceded and struggled over the social disgrace connected to running away with a woman, and finally adhered to Menaka’s husband’s advice that he would face the danger of prosecution for abduction of a minor, Sarojini was only nineteen then. He replied rejecting her idea. His cousin, Siridasa, who was interested in Sarojini, was affluent, self-confident about his future, marries the girl. The sub-title of the English translation by Professor Ashley Halpe —‘The Way of The Lotus’, points to the sacred dimension of the story. Assuming a verse from Anguttara Nikaya, the title is a symbol for the path taken by Aravinda: “Rising above the world into which he is born. Was his alchemical interest to make gold, a symbolic quest to find harmony and tranquility? Appraisal of the personality of Aravinda Jayasena needs the assistance of several hypotheses, to guide one. Aravinda, faced with a series of confrontations to his character by powerful forces of principles he slowly resigned himself to a life of impassiveness. He evades the challenge thrown by Sarojini to get married without her parents’ wishes. On many occasions Aravinda applied his choice in an characteristic manner. This was more obvious in the subjects he had chosen for study, the type of career he wished to make, and even in the matters of love, relationship and marriage. Conflicts between rash drives and tradition, the way one sees the life of Aravinda as an effort to seek freedom and choice. It is a total departure from the destructive course taken by most men with a craving to possess; a sacred journey towards tranquility and peace, detaching of all obsession. Revulsion from the world, the things of the five senses that lead to Viragaya, detachment or fading away, which show the way to emancipation, the ending of things, leading to peace and serenity. Viragaya is a turning point in local literature.